Mingyu Fang, PhD Candidate in UW’s Department of Statistics and Actuarial Science, recently provided evidence that if companies don’t comply with environmental emission standards, they stand to lose value in the stock market in the next ten years. The study was published September 2018, and explained that climate change risk would be priced appropriately in the stock market in the near future, and global efforts against climate change will make unsustainable energy more difficult to upkeep. “Those companies may find that large portions of the reserves are at risk of being unexploitable for potential economic gains,” they said. Climate change has significant effects on the stock market. First, it directly affects physical properties and infrastructure, leading to increased market risk. 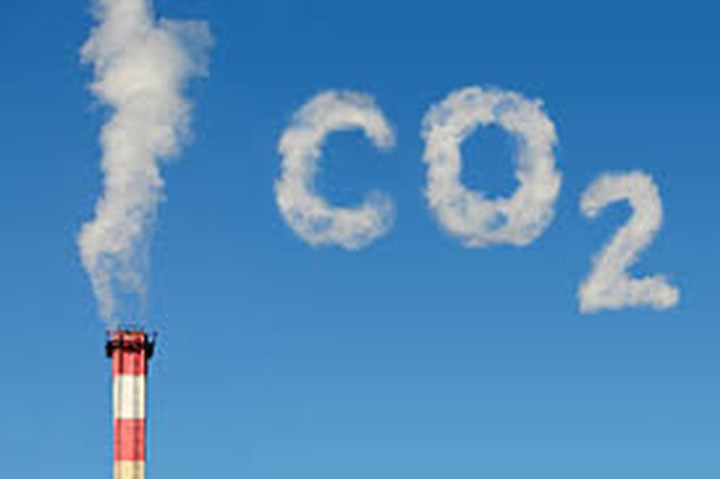 Second, it indirectly affects the creation of more environmentally stringent policies on emissions, which would cause downturns in carbon-intensive industries. The indirect effect is called the investment carbon risk and can become a political risk to some asset classes. Tony Wirjanto is a professor jointly appointed in Waterloo’s School of Accounting & Finance and Department of Statistics & Actuarial Science, and Fang’s PhD thesis supervisor. They believe that companies need to start considering carbon risk for their assets to create a more sustainable portfolio. The study, titled Sustainable Portfolio Management Under Climate Change, was published by Fang, Wirjanto and Ken Seng Tan, another of Fang’s PhD thesis supervisors, in the Journal of Sustainable Finance & Investment.